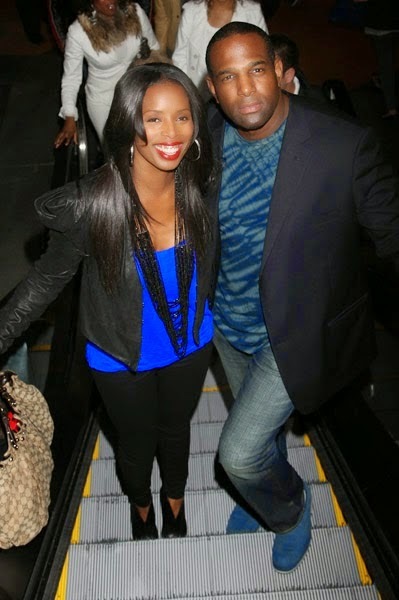 Tasha Smith was one of the actresses along with Janet Jackson and Jill Scott who starred in Tyler Perry's two part movie, "Why Did I Get Married?". Her storyline involved a woman with anger issues who always fought with her husband. Smith and hubby Keith Douglas still live together ... so she's been ordered to stay 2 YARDS away while they're in the house together. When they're not at home ... it's 100 yards. Douglas claims Smith flies into booze-fueled rages ... and that she's threatened to kill him ... or get people to hurt him, even warning him to "not fall asleep or something will happen." Keith also claims Smith -- who currently stars in "Tyler Perry's For Better or Worse" -- threatened him in front of his kids ... and he's had to flee to escape her wrath. The judge didn't want to order Smith to leave the house ... at least not until there's a full hearing. So Douglas got his restraining order ... even though a 2-yard stay away sounds kind of ridiculous. wow dis is serious...hope they resolve whatever it is soon. I laughed too. God forgive us. I hope they sort it out!